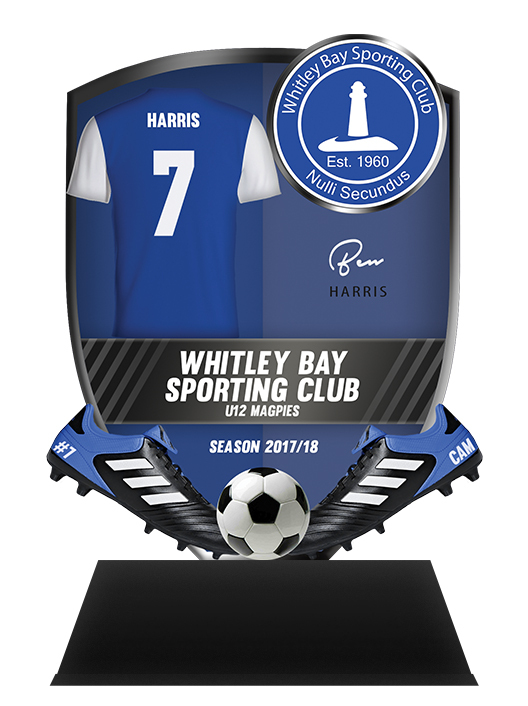 WOW your club with our Club Branded trophies! Wont be beaten on price! All of our participation trophies come in 8 sizes to suit every budget. 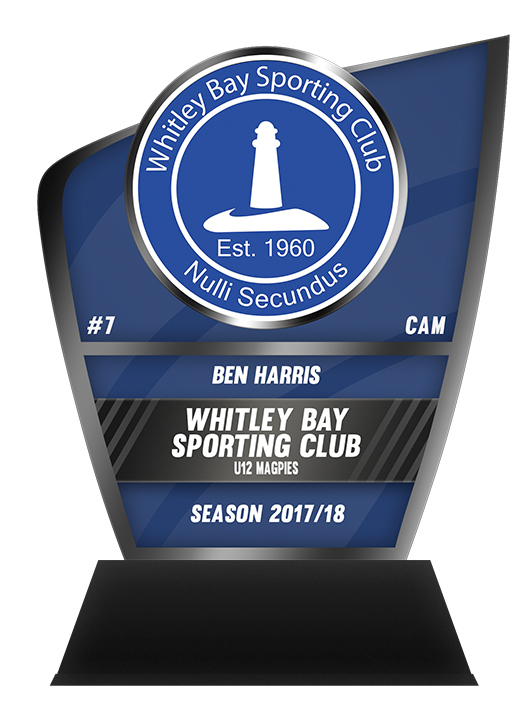 Our NEW special award trophies come in sizes 210mm or 250mm and are complete with your club’s branding. 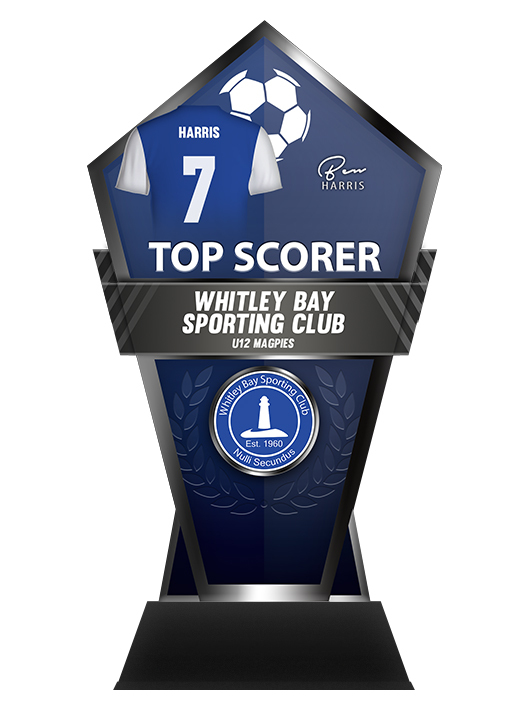 They are fully customisable making them the ultimate keepsake fit for any end of season presentation awards ceremony. Our Ultimate award comes in 8 sizes too. We’ll send each of your team managers a link to fill-in their trophy data. 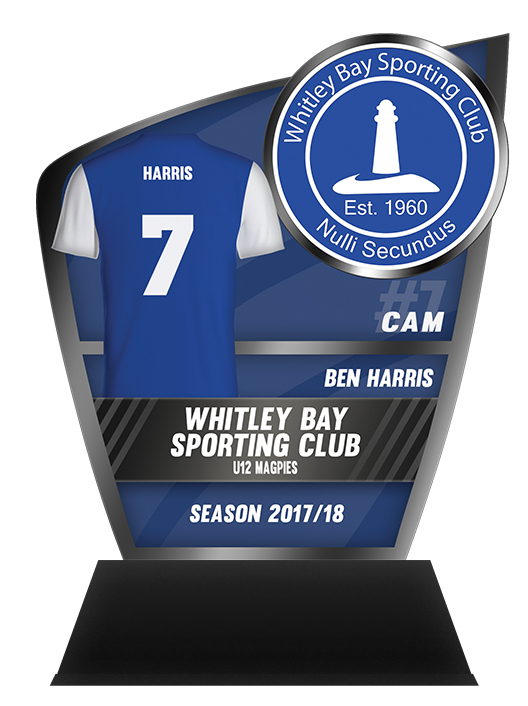 Once completed we will create the final invoice and get the trophies made and sent out after payment has been received. To make an enquiry or request a quote please get in touch via the form below or call: 0191 216 1888. Where did you first hear about Club Legends’ Trophies? Q: How do Clubs place an order for trophies? A: Contact your Club Legends representative. Q: How do Clubs get all the member’s personalisation information to Club Legends? A: Each manager receives a secure link to our registration app. Q: How do clubs make sure their member’s personalised information is entered correctly? A: The Club representative & managers are to ensure their team’s details are entered into the registration app correctly. Q: How long before the presentation day do clubs receive their trophies? A: Clubs will receive the delivery 1-2 weeks before their presentation. Q: Will the trophies arrive already assembled or do the club have to assemble them? 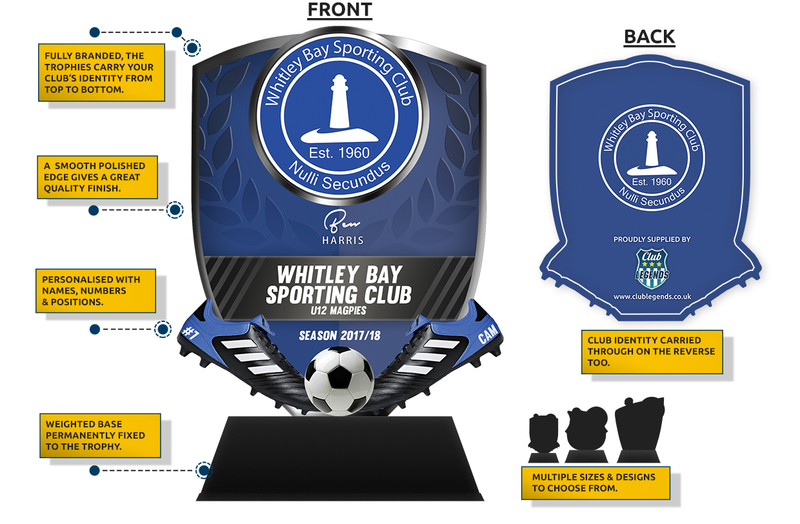 A: Clubs will have to assemble the trophies by simply clicking the acrylic into the base – it takes 2 seconds per trophy! The reason for this is so we can transport the trophies with a minimum risk of damage, so clubs receive a pristine product. Q: What happens if clubs have incorrect, damaged or missing trophies on presentation day? A: Contact your Club Legends representative immediately so they can resolve your issues ASAP. 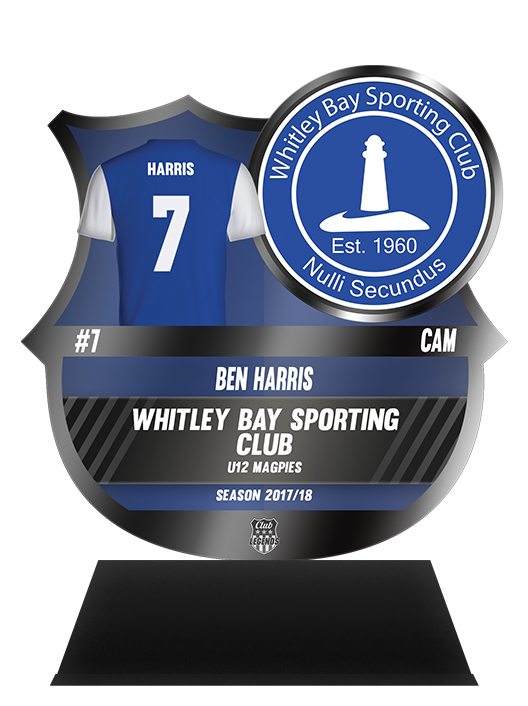 Clubs can avoid this by ordering some extra generic trophies so everyone will receive a trophy even if someone has been missed out. Q: How do clubs pay for their trophy orders? A: A 30% deposit will be paid when you place the order. Balance will be required 6 weeks before your presentation. Q: What happens if clubs don’t name players for special award trophies in the Registration app? 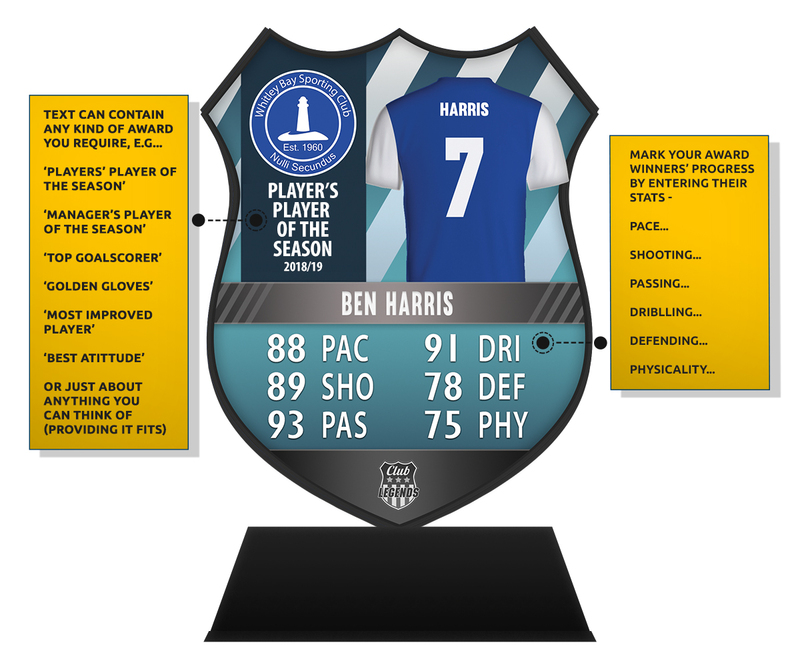 A: To make sure personalisation appears on the award trophy, you must select which player has won which award (i.e. 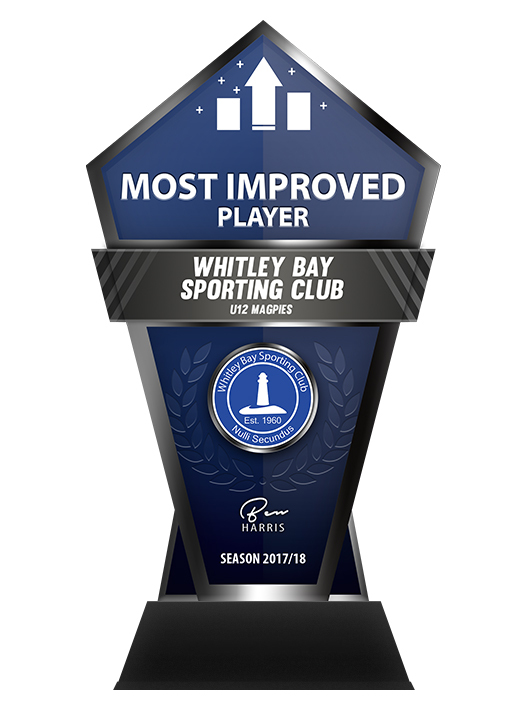 player of the year) in the registration app, at least 6 weeks before the presentation. If any teams fail to do this, you will receive a ‘Team’ or ‘Generic’ special award trophies for their team.